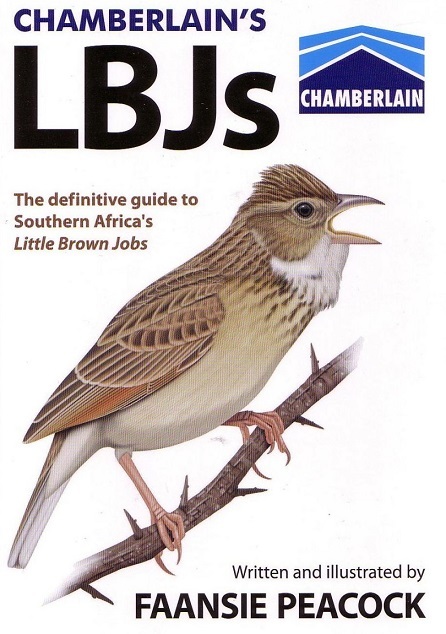 Almost a quarter of Southern Africa's bird species, and half of its endemics, are Little Brown Jobs (LBJs). All birders experience some degree of trepidation when confronted by Ornithologicum nightmariensis, and this potentially confusing group is shunned by most beginners and many experienced birders too. However, LBJs include some of the region's most spectacular, thrilling, interesting, sought-after and memorable birds. 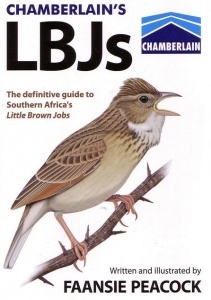 This eagerly anticipated new book, four years in the making, will not only help you to confidently identify LBJs, but also understand and enjoy these remarkable birds. - Includes more than 230 species of LBJs. - Over 1200 superb original paintings by the author. - Innovative design and layout to facilitate identification. - Lifelike thumbnail illustrations show the bird in its typical habitat and as it really looks in the field. - Juveniles and important subspecies depicted throughout. - In-flight illustrations, from above and below. - Detailed, multi-colour distribution maps compiled from the latest atlas data, and including subspecies and abundance. - Fascination insights into LBJ biology, classification and names. - Useful tips and techniques to help you find and identify LBJs. 352 pages, 1200+ colour illustrations and colour distribution maps.